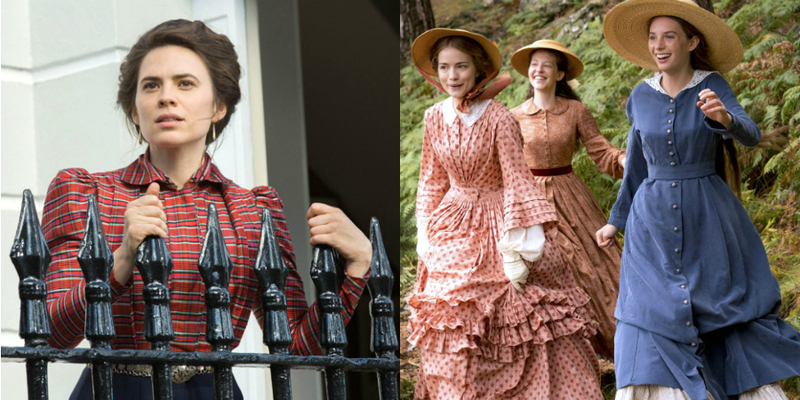 If you love period dramas, then you are in luck since both Howards End and Little Women are supposed to be really good. Four-part limited series based on the E.M Forster novel about social and class divisions in early 20th century England. 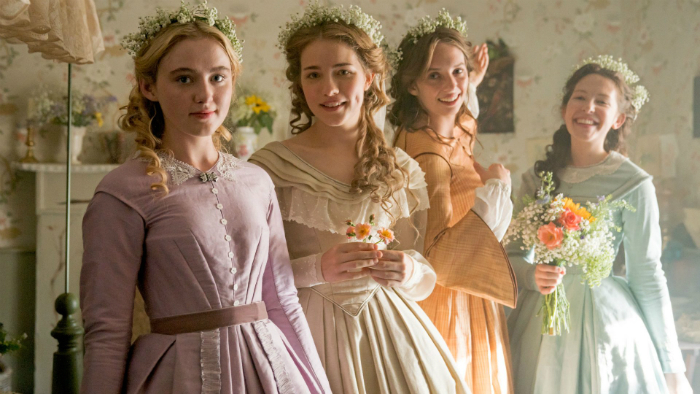 Coming-of-age story about four sisters during the Civil War. I love your reviews! I never miss anything. Little Women!!! Gonna be so many feels and tears! Also interested to find out about what made Agent Carter have to travel in time and go under cover. Wait, so Hayley Atwell bailed on Agent Carter for that dumb-looking show where she was an alcoholic lawyer or whatever, and then it was cancelled, and they didn’t bring back Agent Carter?!?!?!? Whyyyyyyyyyyeeeeee?????? Sometimes life is very hard & makes no sense and the lack of Agent Carter proves this. Well they canceled Agent Carter so Hayley didn’t bail on anything. Rude things happened to her. It had poor ratings the entire time it was on so she was looking for another job because she didn’t think it would get renewed. If it had, then she wouldn’t have made that other bad drunk lawyer show. I was obsessed with Dawson’s Creek when it was on. This gif perfectly encapsulates my feelings about Hayley Atwell and Agent Carter. When one of Jeremy’s friend, Tom Gammons, found out that I watched Dawson’s Creek as an adult, he bought me a huge poster. I hung it in our loft. I’m glad this thread about period dramas turned into a conversation about Dawson’s Creek.